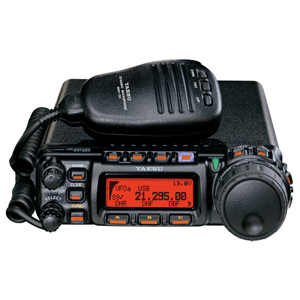 BUY THE DR1XE FOR £1099.99 AND GET £400 CASH BACK FROM YAESU UK. END USER PRICE £699.99 WHAT A BARGAIN! 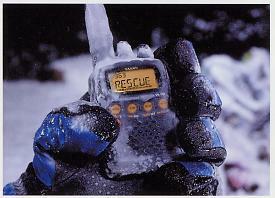 YAESU SALE NOW ON - PRICE JUST REDUCED!!!!!!! HF + 6m + 2m + 70cm compact transceiver. WILL WORK ON STANDARD ANALOGUE SYSTEMS AND ON C4FM SYSTEM FUSION.